The Miniature Pinscher is a small domesticated dog, muscular and full of energy. An old breed, the Miniature Pinscher can be traced back to more than 200 years ago. The breed was reportedly developed from the Dachshund and Italian Greyhound. It is also thought that the German Pinscher is among the breed’s ancestors. Originating in Germany, the Miniature Pinscher was first developed as a working dog. The name ‘Pinscher’ confuses the breed’s heritage; the word pinscher means terrier, although it is believed that this part of its name is describing the Miniature Pinscher’s hunting role rather than its ancestry. Many believe that the Miniature Pinscher breed was developed from the German Doberman Pinscher, however this is still hotly contested by breeders. Miniature Pinschers are often suggested for the experienced dog owner as they are very energetic, outgoing and assertive animals. Their fierce independence means the Miniature Pinscher can be a handful to train, especially if the owner doesn’t maintain strict discipline. The breed is known to be very good watch dogs; they are known to stand their ground and bark at strangers, but will warm up to those they’ve been introduced to. Full of bounding energy for a dog their size, the Miniature Pinscher needs a great deal of exercise. 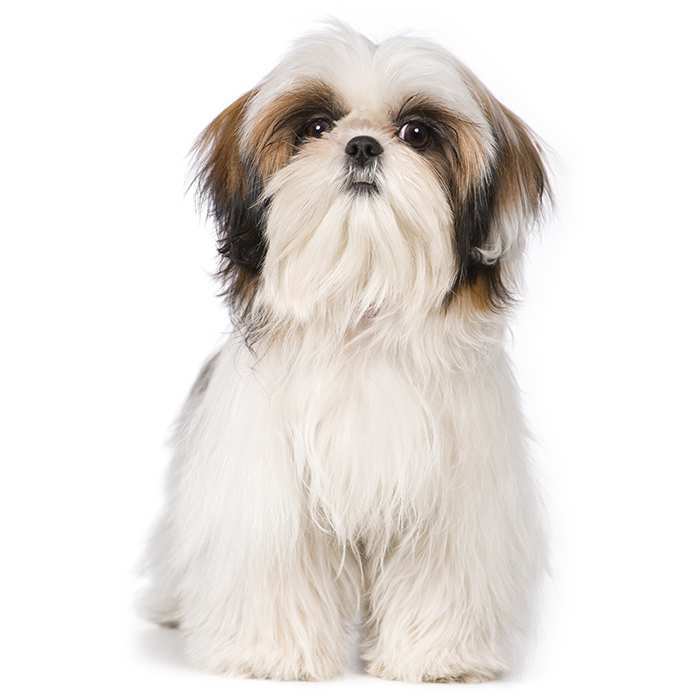 A small to medium-sized backyard is the best place for this breed as they love to explore and run. Known to be talented escape artists, it’s essential that any outdoor area be secure. Miniature Pinschers will dig under fences if given the opportunity.  The breed is known to cohabitate well with other animals in the home as long as it is socialised young and often. Miniature Pinschers are good with children, but they are determined little dogs and should be respected. The average Miniature Pinscher will grow to between 25 and 30cm in height and a healthy example should weigh in the range of 4 to 5kgs. Miniature Pinschers live to about 15 years of age but have been known to live longer. The Miniature Pinscher is a very busy breed of domesticated dog, highly energetic and intelligent. The breed is always on the lookout for activities and will try to escape if left unto its own devices at home. Known as ‘The King of the Toys’ the Miniature Pinscher is a very brave, energetic and independent little dog. The breed requires a great deal of exercise and human attention to remain happy and healthy. As intelligent animals, the Miniature Pinscher loves to play games and are great for playing fetch. Walks are required at least once a day to avoid behavioural problems in the home or backyard, so it is essential that Miniature Pinscher owners are happy to get outdoors and play. Miniature Pinschers have a reputation for being great with children, especially because they are small and playful animals. They are very loyal dogs, however, and may be over protective and wary of strangers. Visiting children should be introduced to the Miniature Pinscher by adult family members and kids taught to respect the dog. The breed is known to be an effective watch dog. Its wariness of strange people, paired with the dog’s brave and determined nature makes the Miniature Pinscher a great guard for the home. They will warm to strangers after being introduced, however, and early socialisation will better prepare the breed for encounters with people and other animals. The breed’s hunting background makes the Miniature Pinscher relentless in its pursuit of prey. It high prey instinct can cause the breed to take off during walks. If the Miniature Pinscher is let off the lead in a public place, they can often end up chasing small dogs or cats, even bicycles and cars.  A happy and energetic little dog, Miniature Pinschers make a great companion dog for the experienced owner who will maintain discipline and exercise the dog regularly. Progressive Retinal Atrophy (PRA). This is a disease that will occur in Miniature Pinschers and can lead to blindness. The nerve cells at the back of the eye degenerate over time and will cause cataracts to form. If you suspect your dog has signs of PRA, see your vet for observation as soon as possible. If there is still vision in the eye, corrective surgery may be an option. Epilepsy. Although it affects only 3% of dogs, Miniature Pinschers are prone to epilepsy. Although a severe condition, like humans, epilepsy can usually be controlled through the careful use of proscribed medication. If you notice your dog is having recurrent seizures, it’s important to make an appointment with your vet as soon as possible for observation. Hypothyroidism.  Common in all breeds, but also found amongst Miniature Pinschers, Hypothyroidism is when the thyroid gland doesn’t produce adequate amounts of thyroid hormone, usually because of inflammation. Some symptoms of Hypothyroidism include abnormal weight gain, dry skin, hair loss, ear infections, and lethargic behaviour. Legg-Calve-Perthes Disease. 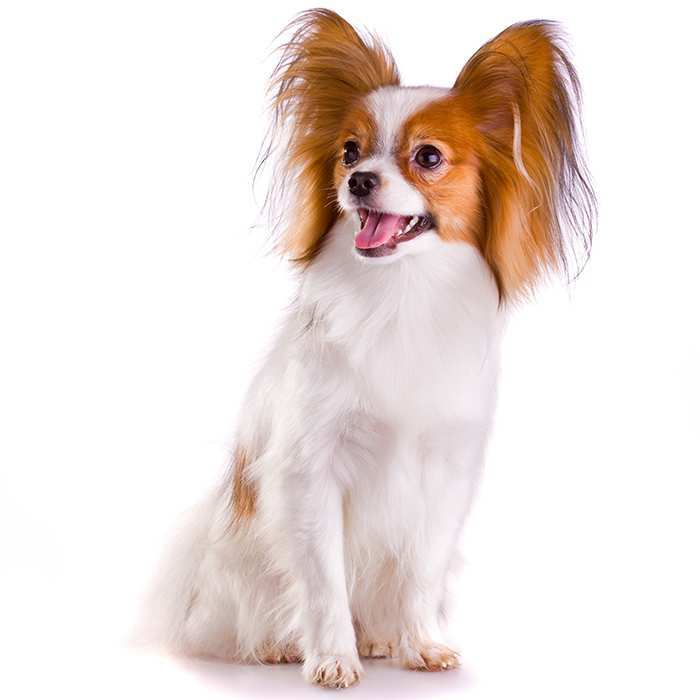 The condition is when blood supply to the hip area is decreased and is a common disease amongst the toy breeds of dog. Symptoms can include limping or staggering. If you suspect your Miniature Pinscher is suffering this condition, make an appointment to see your vet. The condition can usually be corrected with a simple surgery. The Miniature Pinscher was developed in Germany several hundred years ago. The history of the breed’s development is still the source of much debate amongst breeders, however it is widely believed that ancestors include the Dachshund and Italian Greyhound. What is contested is the belief by many that the Doberman breed is one of the Miniature Pinscher’s relatives. 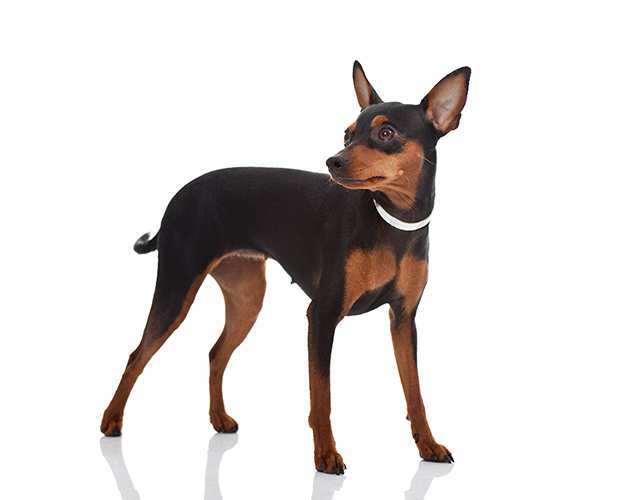 It is most likely that the Miniature Pinscher has a similar appearance to the Doberman because both breeds were originally developed from the German Pinscher. The Miniature Pinscher was bred, like many other European small breeds, to serve as a hunter of small vermin game such as rats. The breed was very popular throughout the 1800s and its popularity peaked at the end of the 19th and beginning of the 20th Century. Miniature Pinschers were largely a German bred animal until the end of the First World War when the breed began to see an interest in the Scandinavian countries in 1918. 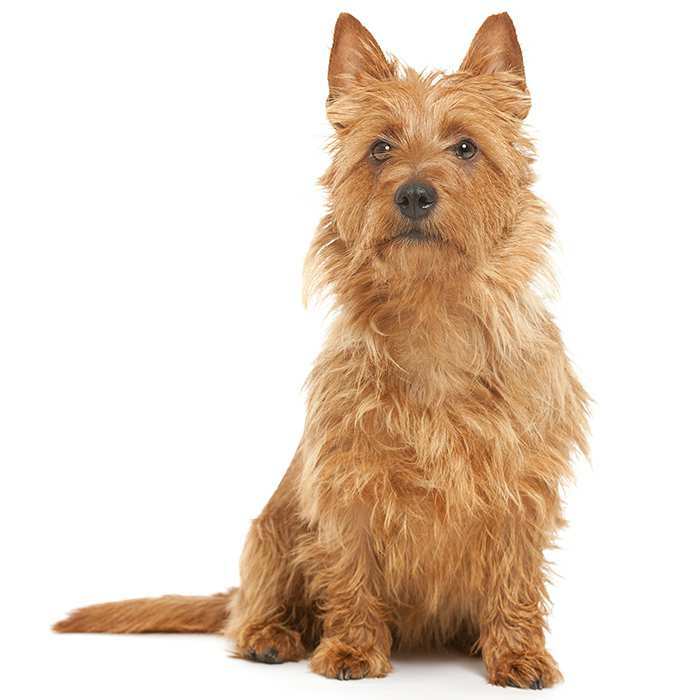 In 1919 the breed was introduced to the United States and it was given the toy classification ‘miniature’ in 1930. The first breed standard was created in 1929 and on its revision in the 1950s, all references to its Doberman-like appearance were dropped. The Miniature Pinscher, also known as the Min Pin has seen a great deal of success in the United States as well as its home, Germany. It is commonly known as ‘The King of the Toys’ due to the breed’s strength, its alert and determined behaviour, paired with a steadfast loyalty for its owner. Miniature Pinschers are intelligent animals and are eager to please their masters. 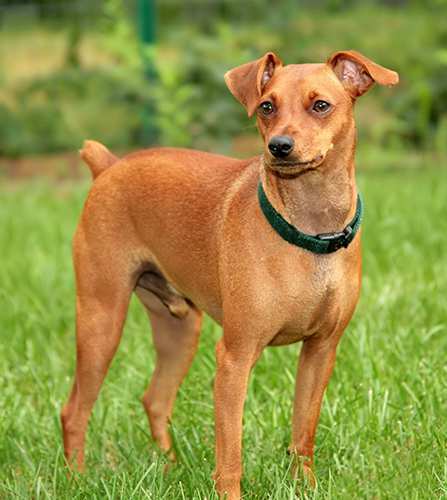 Very popular in competitive obedience, the Miniature Pinscher is a very trainable little dog. 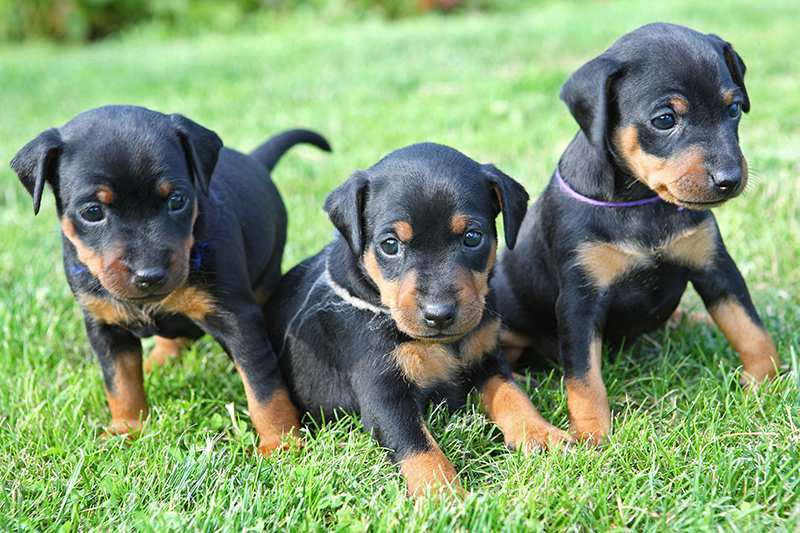 Even though the Miniature Pinscher looks just like a miniature Doberman, most breeders claim there is no Doberman ancestry in the Miniature Pinscher’s development. 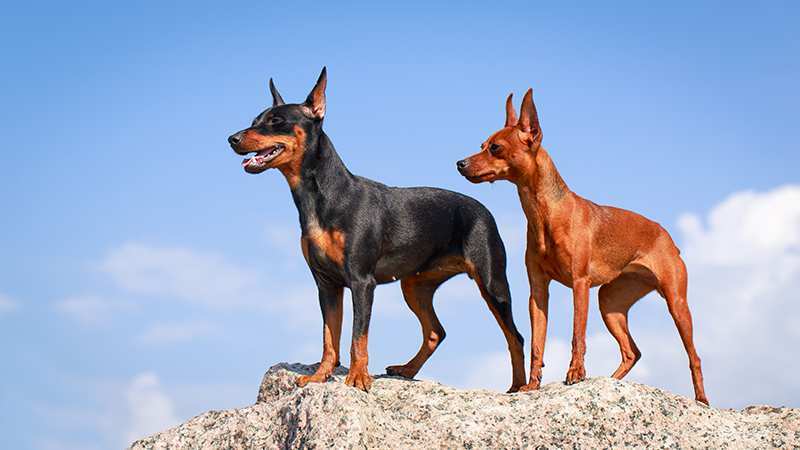 The likeness can probably best be explained by the Doberman and the Miniature Pinscher’s shared connection to the German Pinscher breed. Miniature Pinschers are notorious for escaping the backyard or home. Industrious little dogs, the breed will find something to chase and attempt to shoot through. 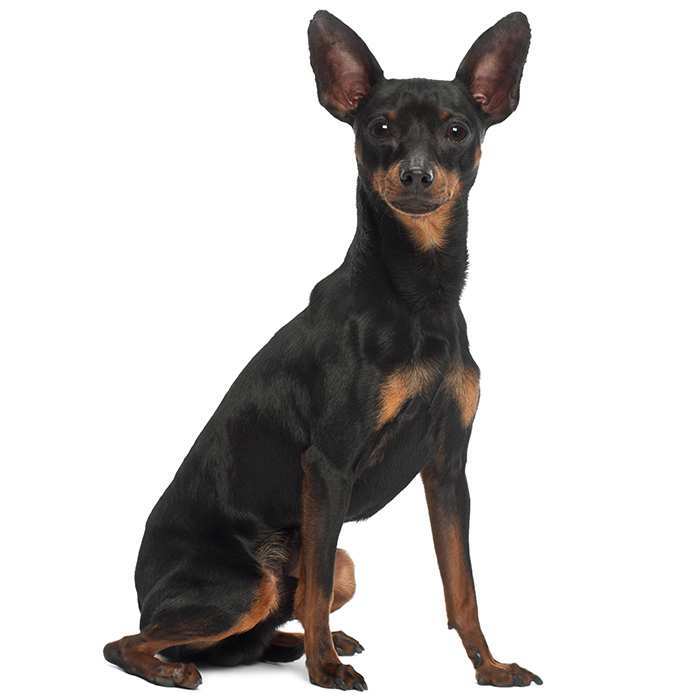 As an independent and head-strong breed, Miniature Pinschers can be a pain to housebreak. They are highly intelligent, however, and if they are owned by a strong and dominant pack leader, they will be very responsive to training. Miniature Pinschers are brilliant watch dogs and will bravely stand by their home and family. They have been known to bark excessively, however, so its best to be prepared for their alertness and enthusiasm for the hunt.